PrecisionOS offers three different virtual reality applications to give surgeons experience prior to procedures. Precision OS brings surgical training using immersive virtual reality. This use case for virtual reality enables practice for all skill levels. 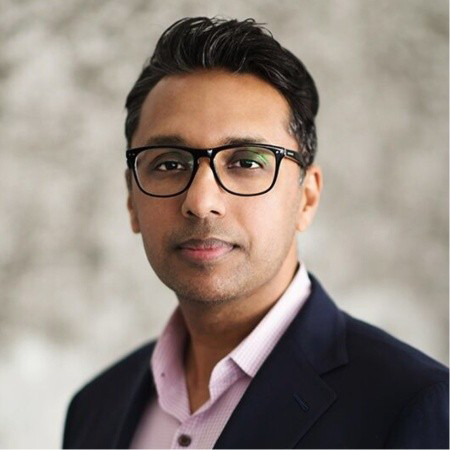 And, they just secured $2.3 million in Series A funding for their virtual reality orthopedic surgical education and pre-operative planning software. 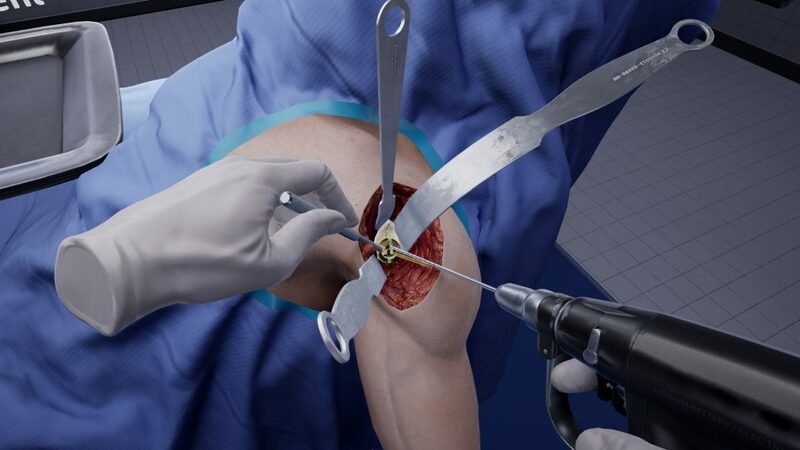 Precision OS mixes the skills of professional orthopedic surgeons with the powerful capabilities of high-end game developers to bring a remarkably realistic medical orthopedic simulator to surgeons in training. The crux of the software is that it gives the user metric feedback in order to critique him or her on the procedure being performed. This helps the surgeon improve performance, thereby minimizing real-world complications and bringing about better patient outcomes. Rich, detailed performance metrics are available to the surgeon at any step of the procedure. Users have the option to receive immediate metric feedback after each action performed, or choose to review the analytics at the end of the operation for a tailored practice experience. "Precision OS technology is working to create a virtual language able to add depth of understanding that simply cannot be achieved using current simulation tools. Adopting VR as a way of improving decision-making is directly relevant for patients and value-based care." Precision OS offers three different simulation platforms, each of which delivers a different kind of training to the user. 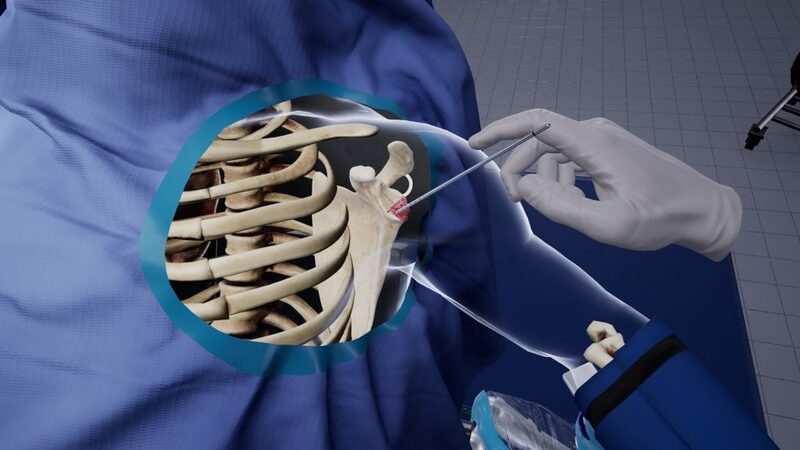 The Arthroplasty Platform allows surgeons to become familiar with patient anatomy, identify precision metrics and perform virtual surgery, without the use of a live patient. Patient Specific Anatomy is a feature that uses advanced imaging to let the surgeon perform surgery with data before the procedure. This customizes the patient worked on in the simulation and tailors the exercise to help with a specific upcoming procedure. The Trauma Platform feature focuses on fracture configuration, screw trajectory and plate position with regard to trauma surgery. The software allows for in-depth evaluations and options that can be recommended and carried out as a test instead of trying on a real human being. With Precision OS, today’s surgeons can walk into the operating room confidant of their ability to provide patients with better outcomes. Precision OS is committed to providing the most immersive and realistic form of deliberate surgical practice. 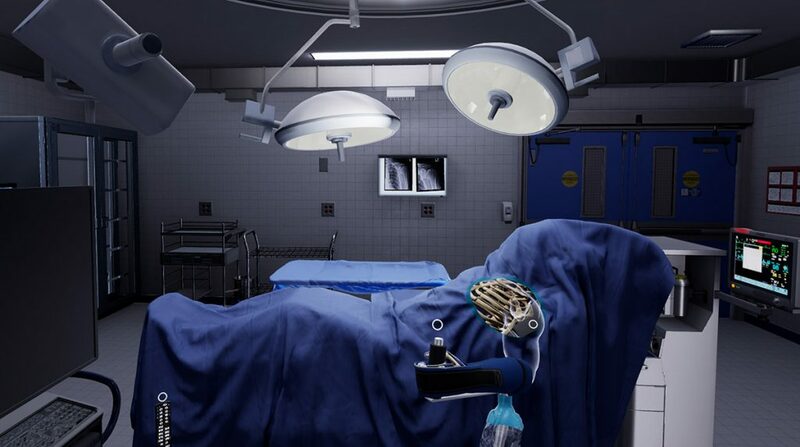 The company produces high fidelity virtual reality software for tiered surgeon education and preoperative planning, and offers critical surgical metrics with haptic feedback. Precision OS has been nominated for the Technology Impact Awards, was a semi-finalist at the Orthopedic Research Society, and has been recognized by leading organizations in orthopedic education and competency. 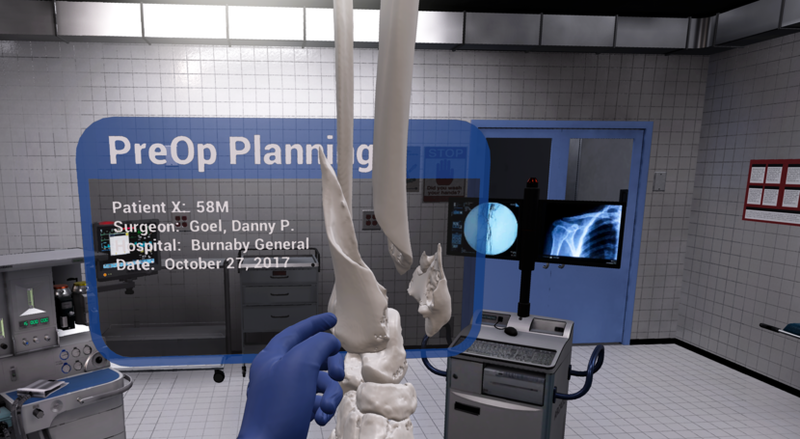 Precision OS will use the funding proceeds to continue to develop distribution partnerships, create content for trainees, and craft specialized VR education and preoperative planning tools. 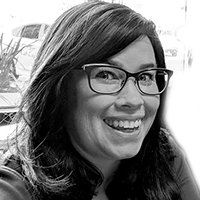 As founder of healthiAR, Kristi uses her marketing skills to promote and advocate for the use of immersive platforms in healthcare. She is a co-chair of the VRARA Healthcare Committee and an Adjunct Instructor in the West Virginia University IMC Masters Program. Visit her at getkristi.com.